The ultimate floor graphics test. 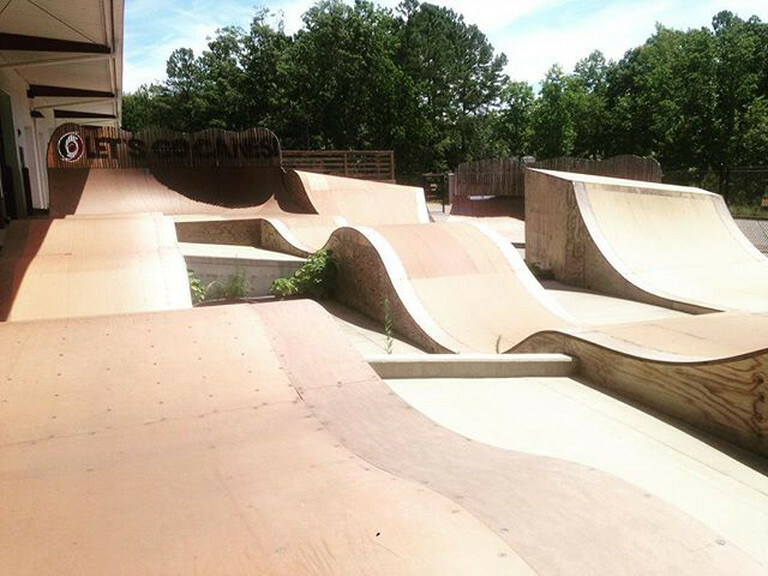 We have applied a floor graphic to a ramp at the Daniel Dhers Action Sports Complex - Outside Park in Holly Springs, NC. This graphic will be taking a pounding from BMX, MTB, SKATEBORDING, SCOOTERS and INLINE SKATES as well as the weather. If the graphic survives this... it can take any customer foot traffic your business may have. Floor graphics are a great way for retailers to get message to everyone who enters your place of business. If you want an eye catching means of grabbing your customer's attention, call Sign Edge Custom Signs and Graphics.